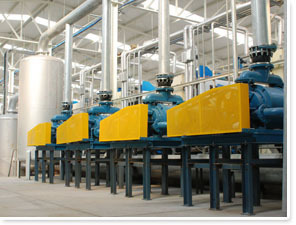 Part of Taiwan Pulp Molding Co. (TPM) Fiber Forming Machinery; manufacturing equipment, sales, and service. 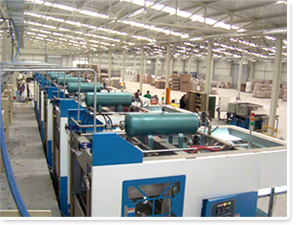 Taiwan Pulp Molding Co., Ltd. (TPM) is one of the first few pioneers in pulp molding industry. In Today's environmentally conscious world, you can use our process to further your packaging needs with 100% compostable and bio-degradable packaging. TPM offers a wide range of Pulp Molding Machine Series to meet every customer's specific needs with innovation and advanced Direct-Hot-Press molding technology. 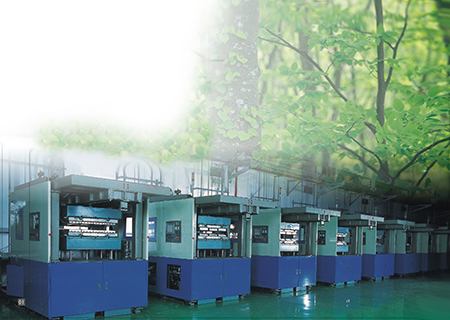 Our expertise includes pulp molding technology research and development; pulp molding machine manufacturing and tooling manufacturing. We are a total "Turn-Key" supplier with Engineering and Manufacturing in house for all components including mold design and automation all from one source. We use well known, highly reputable, internationally available components for all electrical work, hydraulics and air services. Our engineering and product development department can assist you, our potential customer, with raw material research (best suited for your product), product design, quick sample development and limited production of samples for market tests. 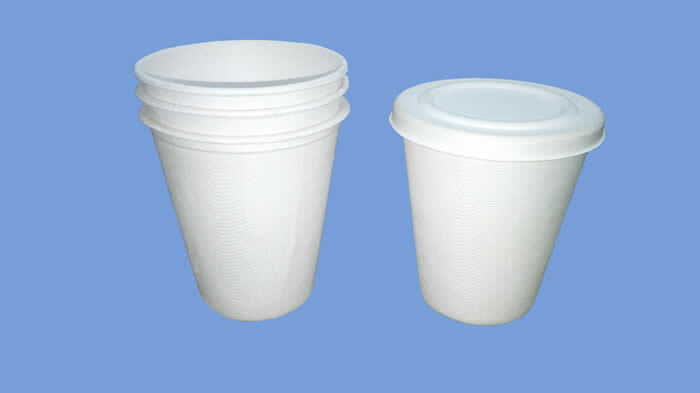 We consider ourselves experts in our field and a complete solution supplier in the Pulp Molding Industry. We offer service in the following areas. cardboard waste, which leads to minimal impact to the environment. 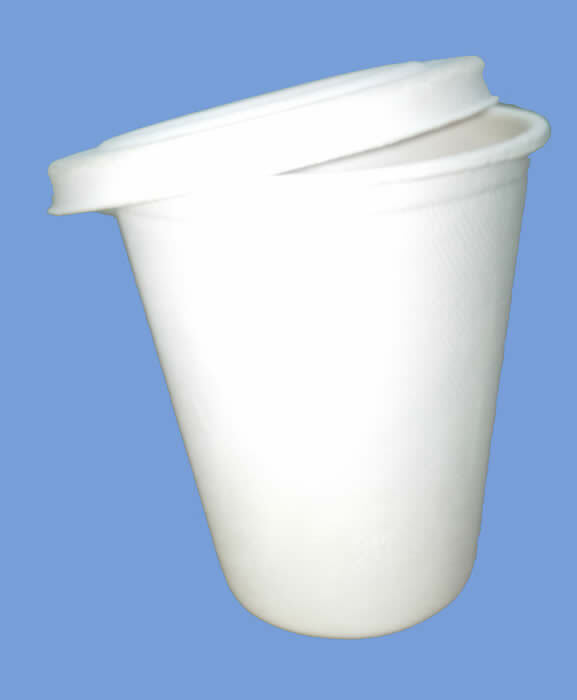 Molded pulp can be a direct replacement and perfect alternative for expanded polystyrene (EPS) and corrugated die-cut packaging in the new era of environmental awareness. It conforms to both compound and irregular shapes (level of design flexibility) not found in plastic or corrugated packaging mediums to provide total protection for a wide range of parts and products to all types in both food and industrial packaging. The manufacturing process also allows for deep cavities and complex shapes not always achievable with plastic molding. 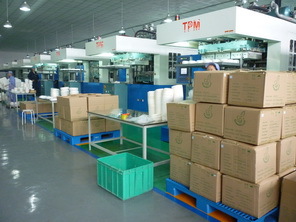 Packaging types include trays, end caps, cushions, clamshells etc. The benefits of Thermoformed-Fiber packaging are that it is natural, biodegradable, recyclable, waterproof, oil resistant, strong, static free, shock absorbent, microwaveable, and non-toxic even when burnt. TPM-USA LLC Copyright 2016 all rights reserved.